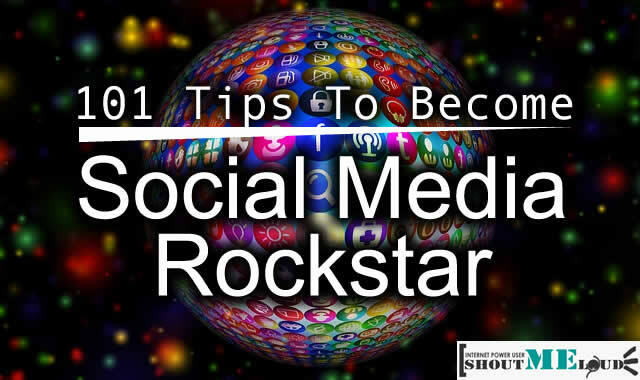 Review of: MeetEdgarReviewed by: Kim BarlosoRating:4.5Summary:This is one of the simplest and most powerful ways to handle social media marketing. 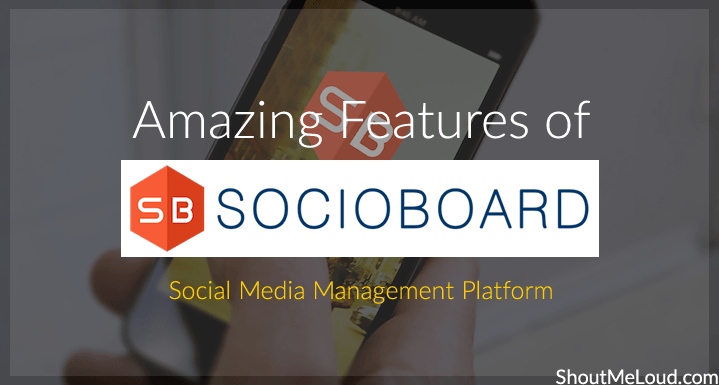 If not having Instagram and Google+ integration is not a problem for you, this social media automation tool is well worth the price. I have a love-hate relationship with social media. While I understand it can boost my blog’s traffic and increase my social media following, I don’t like spending hours on it each day hoping to “make it happen”. That’s why tools like CoSchedule, Social Pilot, Agorapulse, and Hootsuite all appeal to me. I’ve tried them all at one point… All these social media automation tools help save time and effort and let me focus on doing more important things. I thought I’d seen it all — being a lazy social media marketer — until I discovered MeetEdgar. 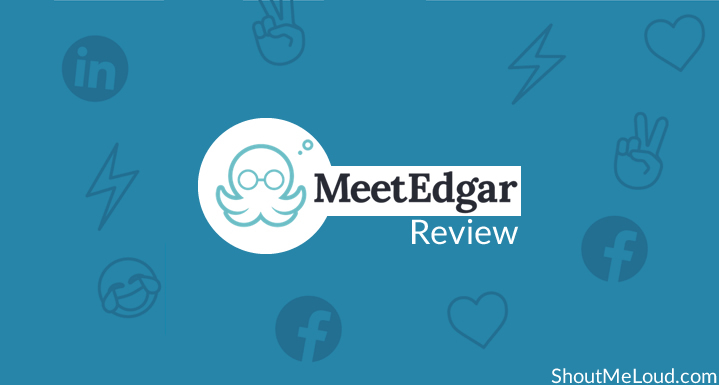 MeetEdgar, or Edgar as he is sometimes referred to, is a social media tool that can schedule, curate, and … [Read more...] about MeetEdgar Review: Is This The Ultimate Social Media Automation Tool? Do you treat social media as a megaphone? Saying a lot but not listening to what’s being said about, or to, you? If you answered yes, it’s time to make a change. “Social media listening, also known as social media monitoring, is the process of identifying and assessing what is being said about a company, individual, product or brand on the Internet,” – Search CRM But how should you go about listening to what’s being said about your brand on social media? I’d heard about Mention, but had never used it, so I decided to sign-up for a trial account and see whether this social media tool checks all the “social media listening” boxes. What is Mention? 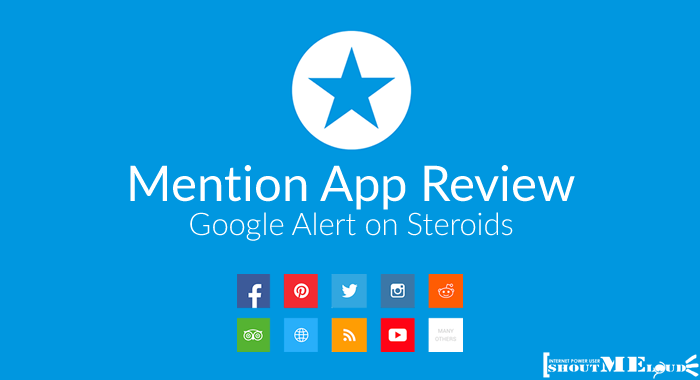 – Real-Time Monitoring App Mention is a paid social media listening tool. It offers more than just online monitoring as you can also use it to respond to social media comments and tweets in real-time. You can listen to sources in over 42 languages, and monitor mentions on social … [Read more...] about How To Automate Social Media Listening With Mention?